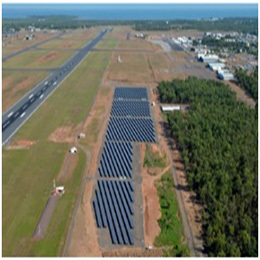 We are currently providing Solar Expert Advisory and Consultancy services for this project for the duration of the constuction. 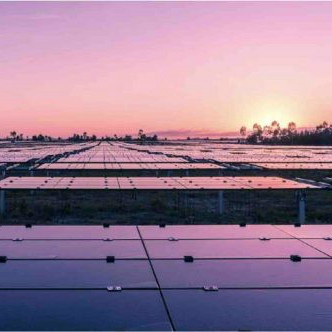 The Government of Tonga is on track to meet its target of 50% renewables for its electricity supply by 2020. 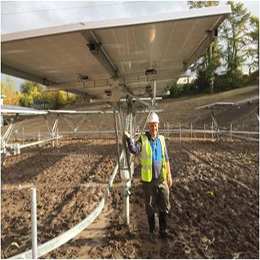 We have recently supported this high profile project in reaching Financial Close. 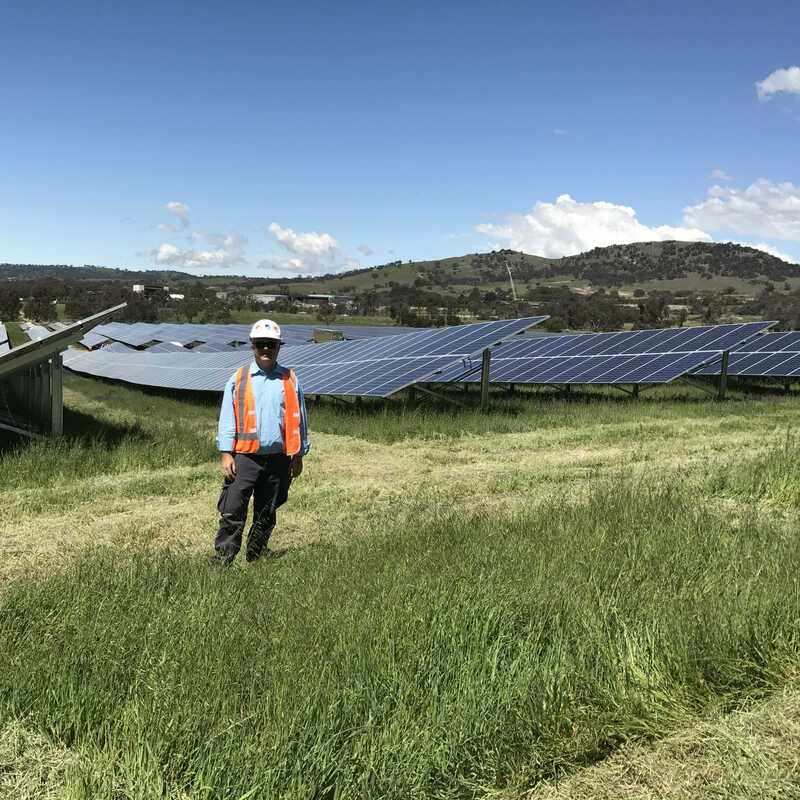 Output of the plant is contracted to Snowy Hydro. 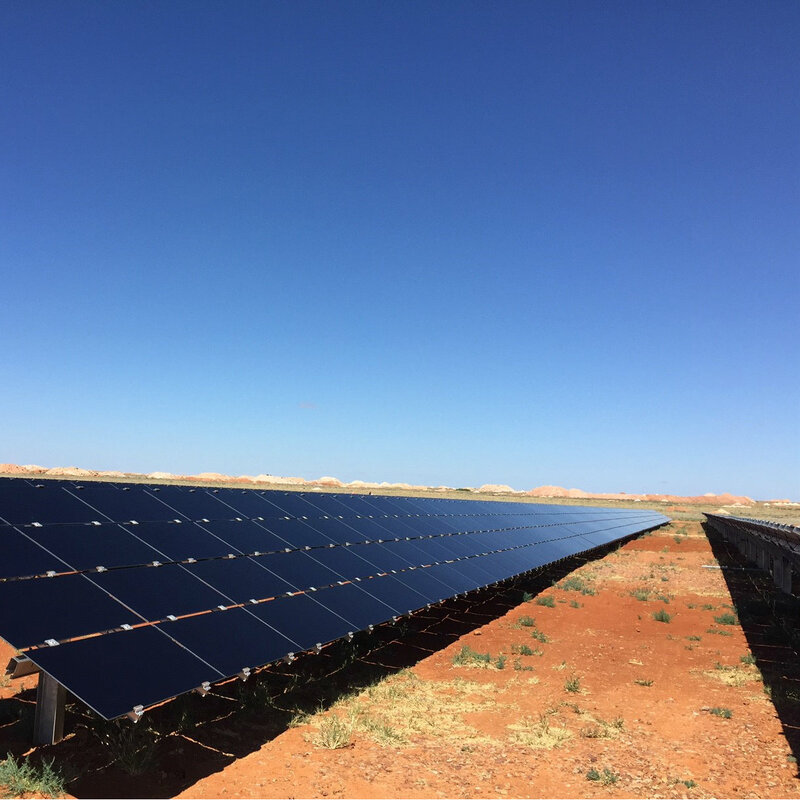 Following on from the success of the 20MW Emu Downs Solar Farm (see details below), a similar project has been replicated. 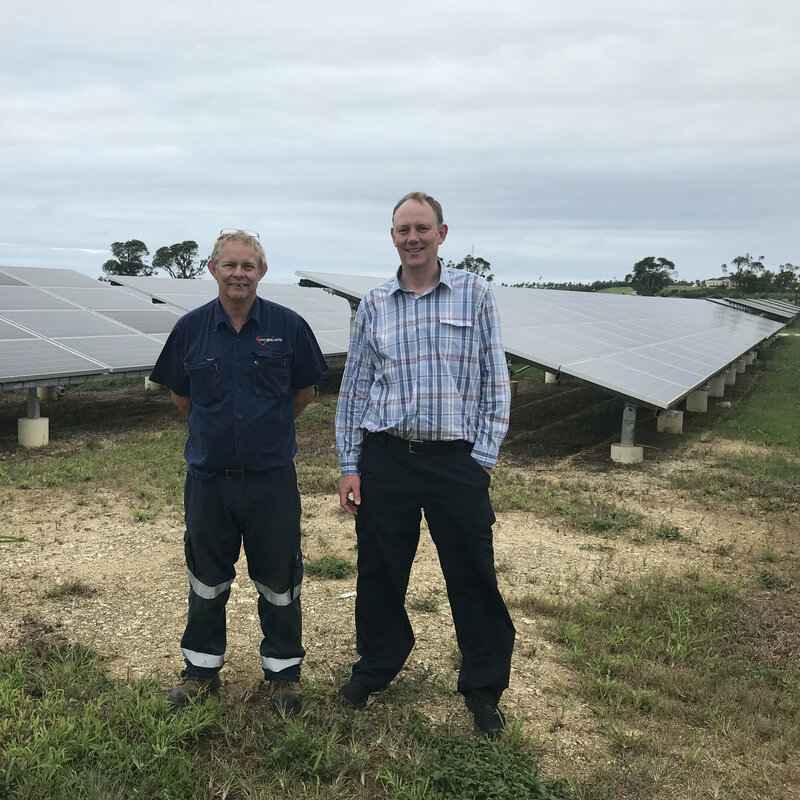 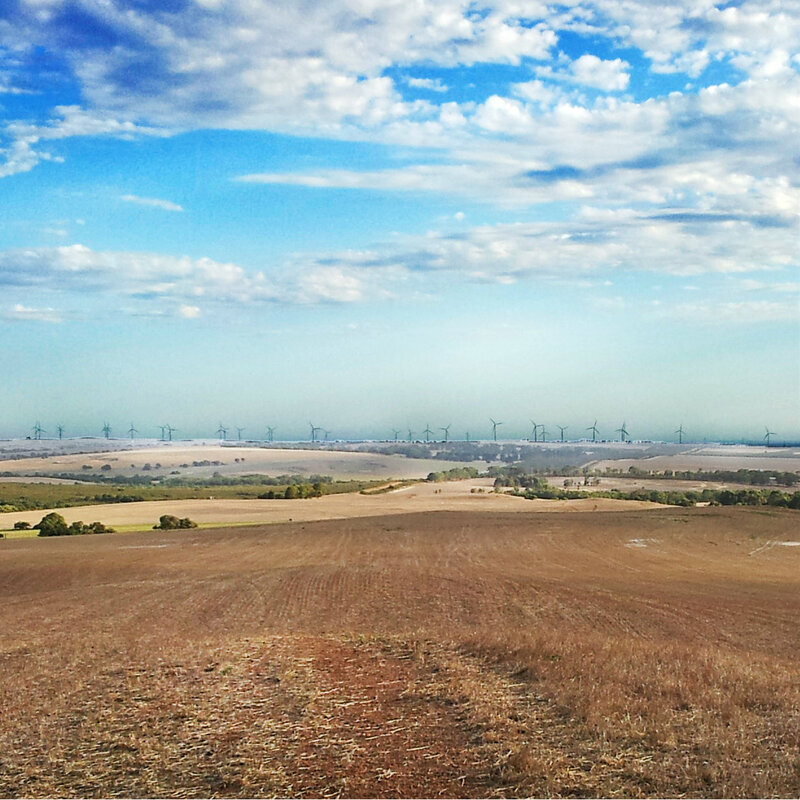 The solar farm including substation is being constructed within a commercial almond plantation near Robinvale in North Western Victoria. 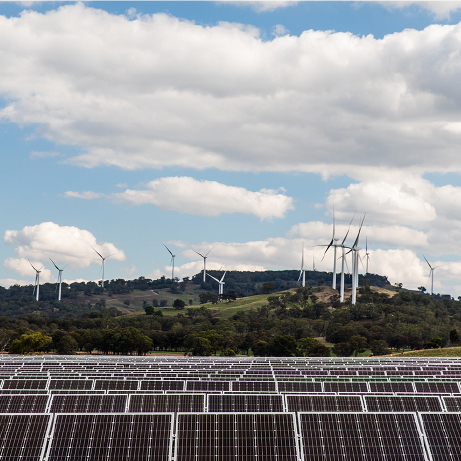 As a core component of its economic growth and climate resilience strategy, the Government of Papua New Guinea is looking to increase its use of renewable energy sources. 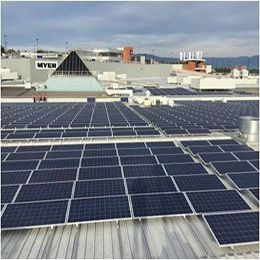 PNG Power Ltd (PPL), the state-owned, vertically integrated utility, is playing a key role in implementing this strategy. 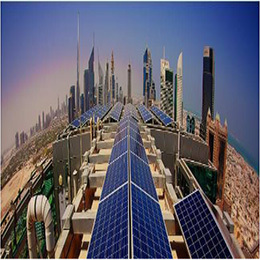 PPL supplies electricity to 16 regional centres which are predominantly powered by diesel generators. 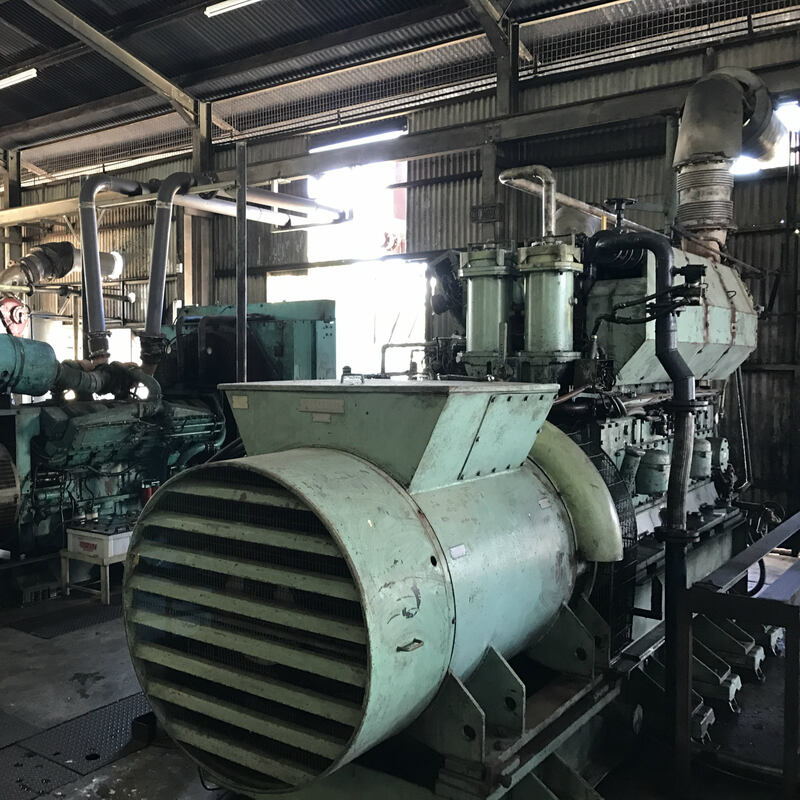 The Asian Development Bank (ADB) is providing technical assistance to PPL with a focus on two of the isolated diesel centres that are suitable for the inclusion of solar generation facilities. 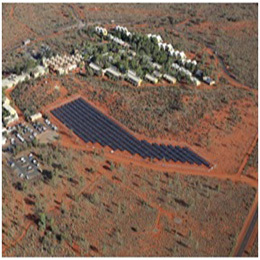 Coronium is providing specialist solar advice to the ADB for this exciting project. 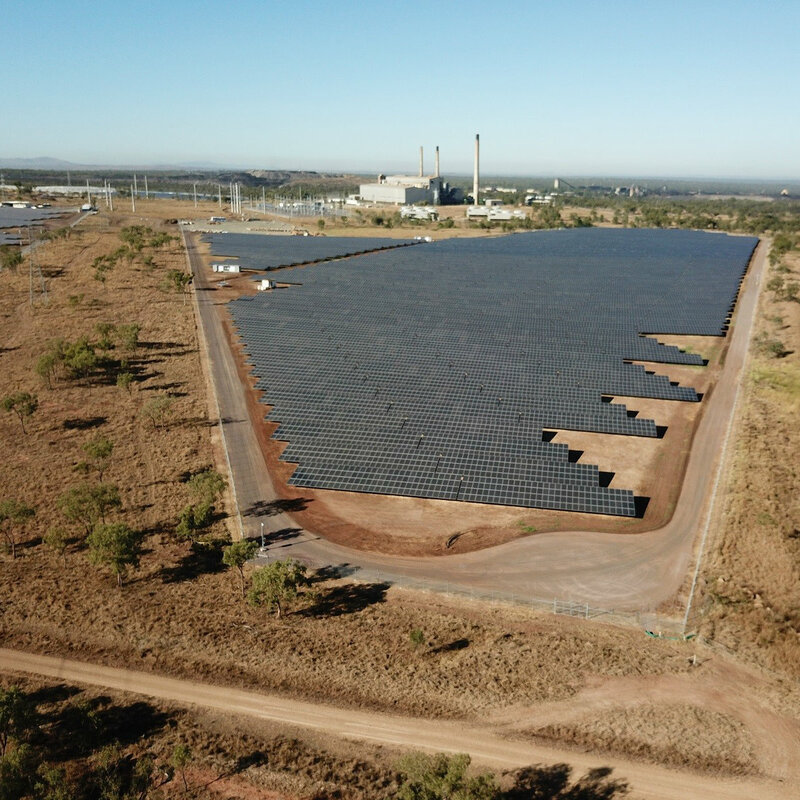 The solar farm is being constructed adjacent to the now decommissioned coal fired Collinsville Power Station in Northern QLD. 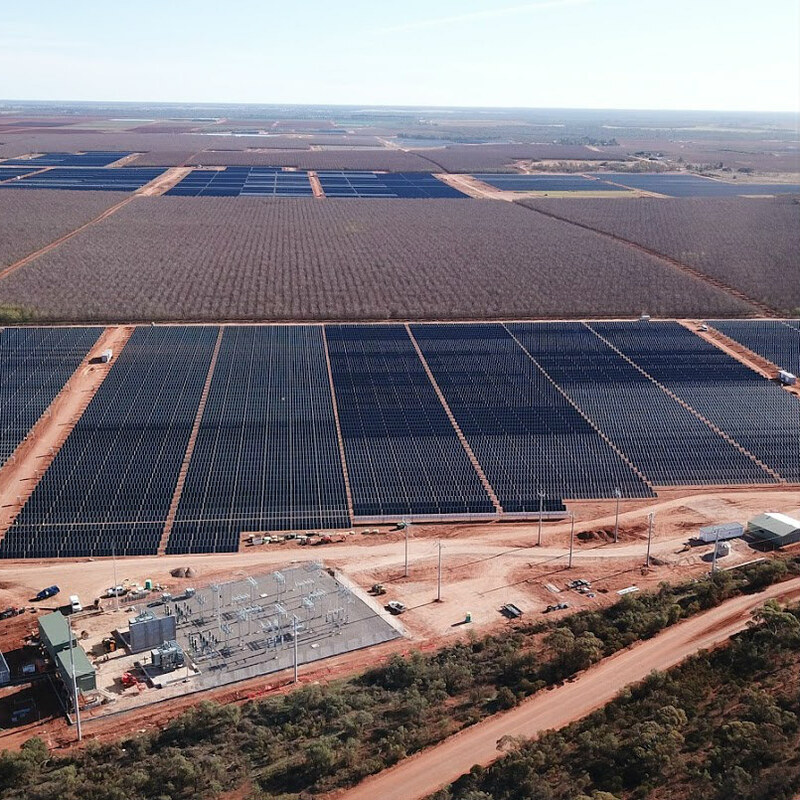 What is unique about this project is that it uses and connects into the existing grid infrastructure that was built for the power station, thereby saving the usual high connection costs associated with other solar farms. 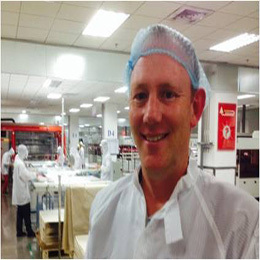 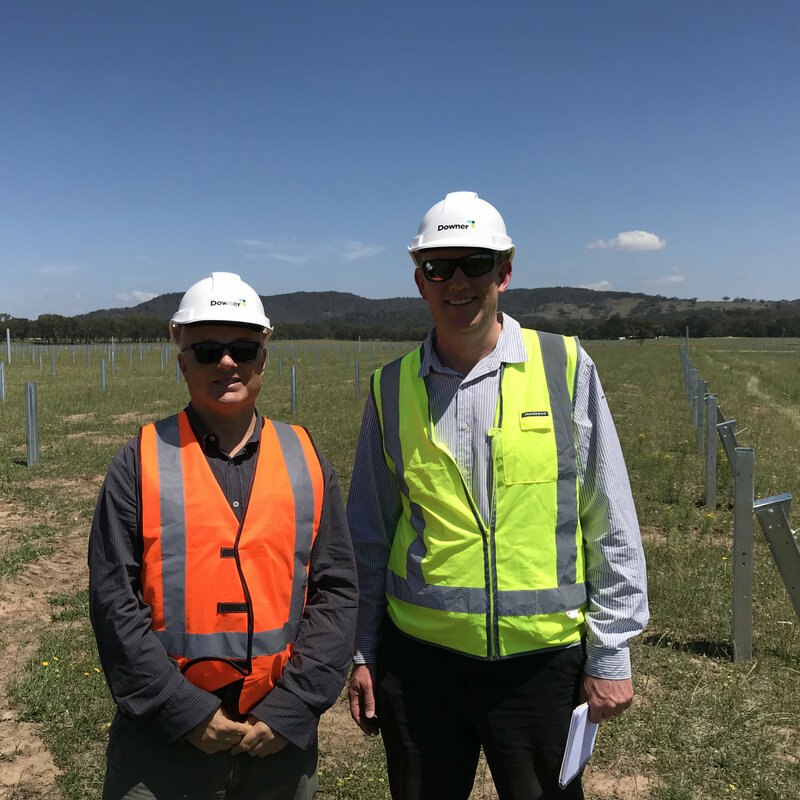 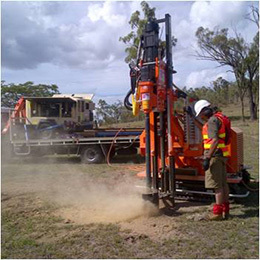 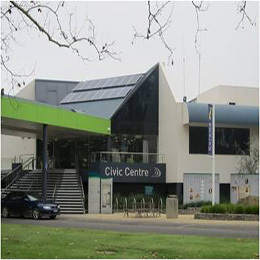 Engaged by a Project Owner to assess a 1.8MW “behind the meter” solar PV project prior to construction, and to prepare a Due Diligence Report to be presented to the CEFC and investors. 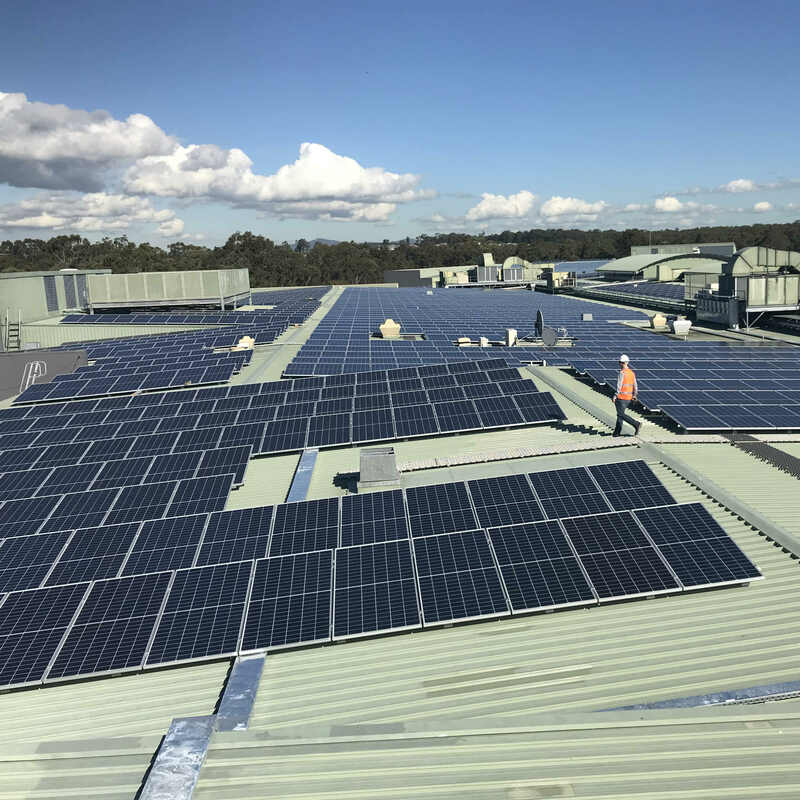 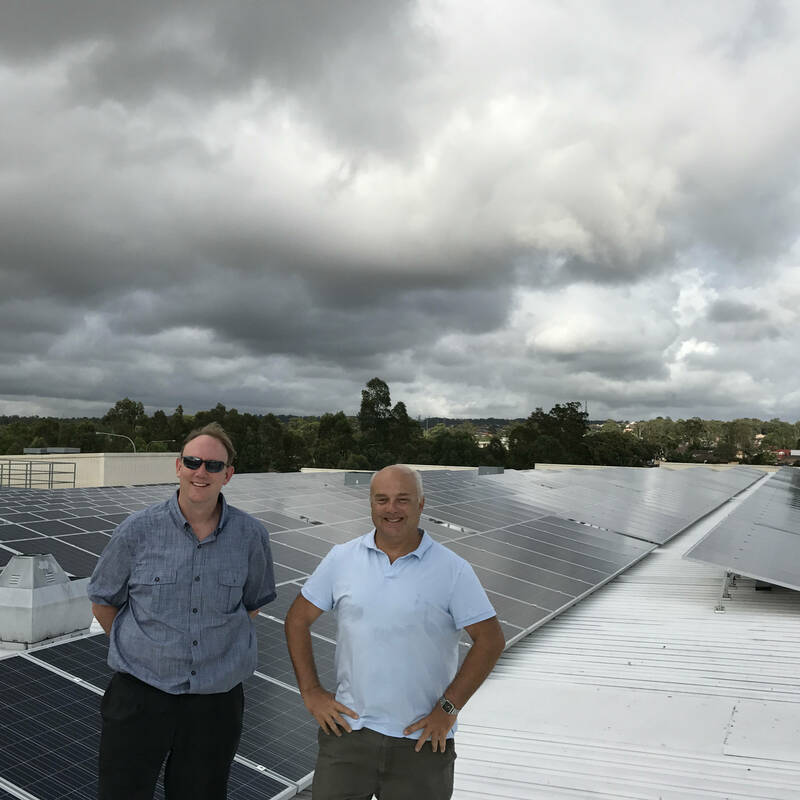 Over the years have prepared 50+ Solar Feasibility Reports for large Corporate clients involving MW scale rooftop and carpark installations, including several in cyclonic regions of Australia. 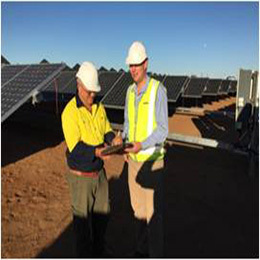 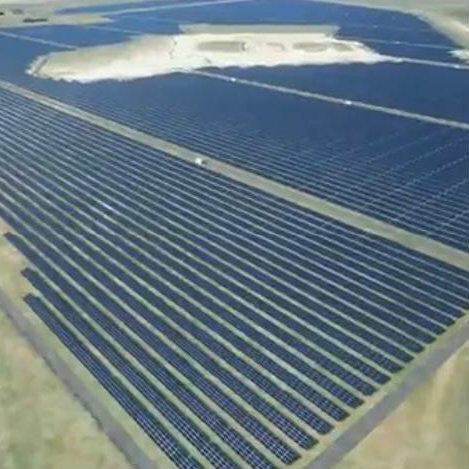 Worked with a Tier 1 Australian Construction Company to perform “early works” and prepare detailed proposals for a number of utility scale solar plants in Australia. 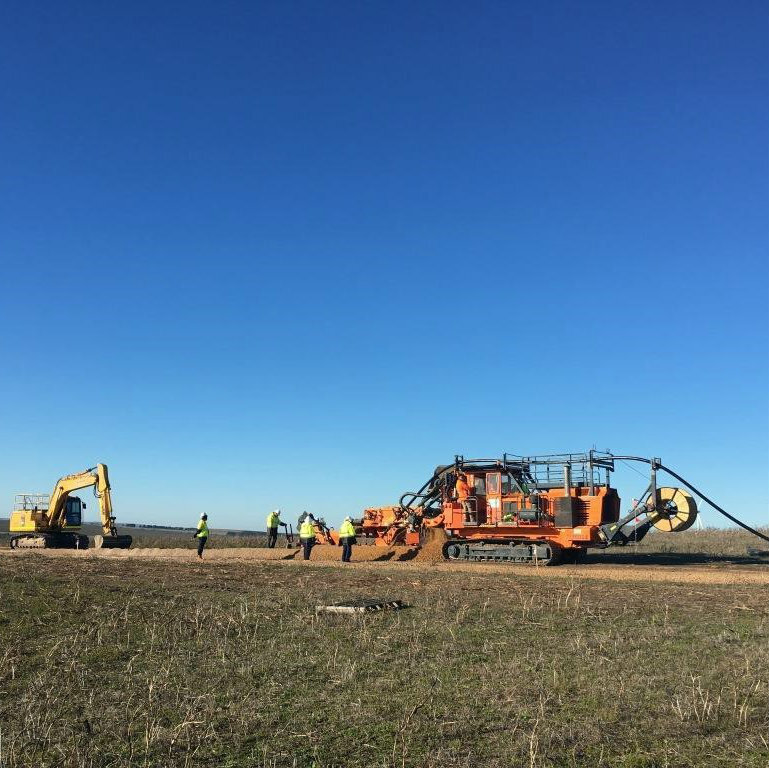 Several of these projects have successfully been awarded “preferred contractor” status and are now working towards Financial Close. 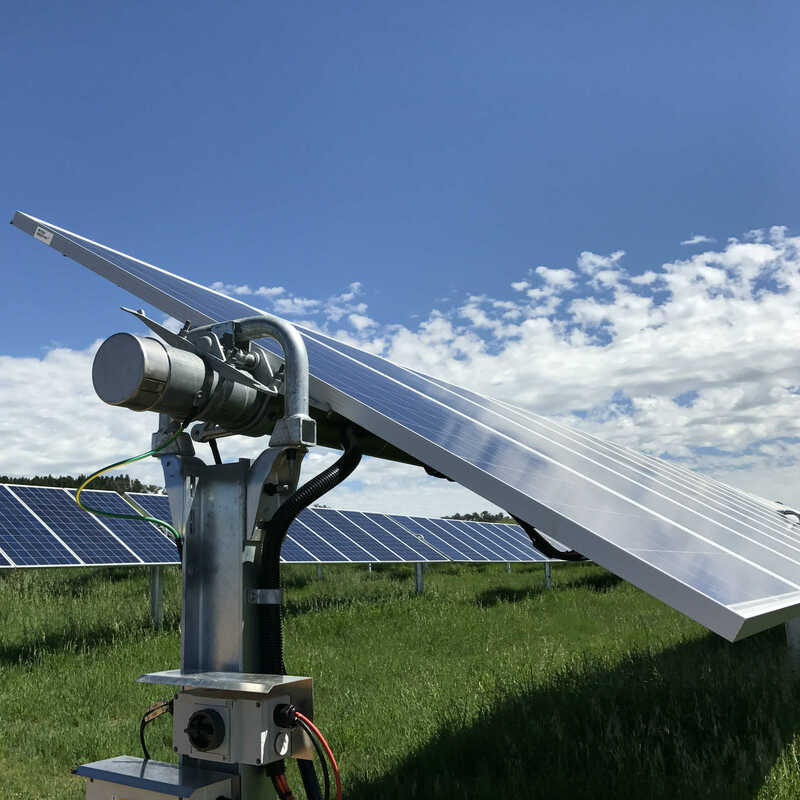 Met up with developers, suppliers, visited plants under construction, and attended North America’s largest solar expo – with the view to see the technology of the near future which will help reduce balance of system and operating costs for utility scale plants.